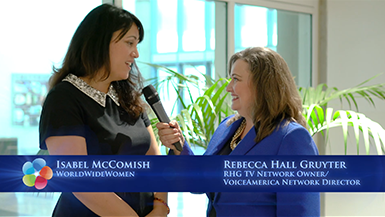 RHG Live Events Channel - Live event highlights, interviews, and presentations. 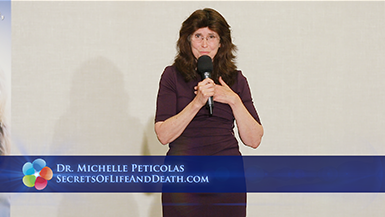 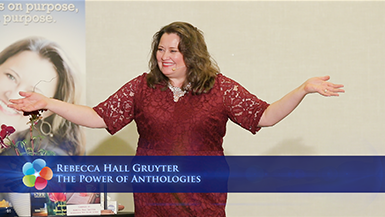 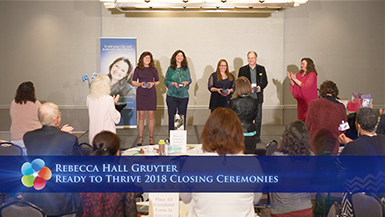 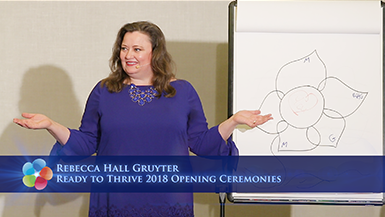 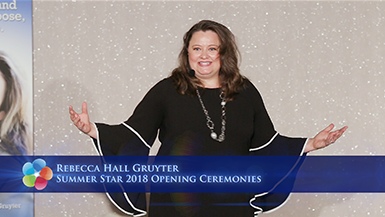 This channel will bring you live event footage, previously broadcast footage, behind the scenes footage, and special event highlights to keep you informed, uplifted, and inspired. 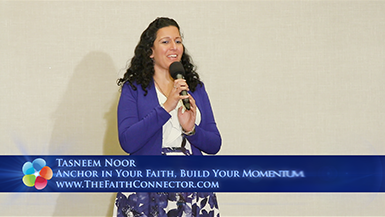 Enjoy these special live event moments. 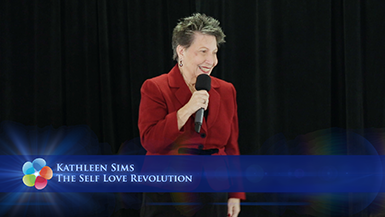 3 Keys to Being a Star in Love and Beyond! 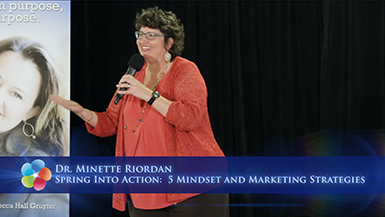 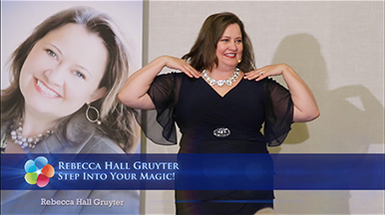 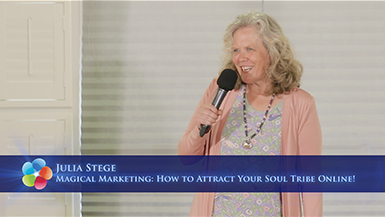 Magical Marketing: How to Attract Your Soul Tribe Online! 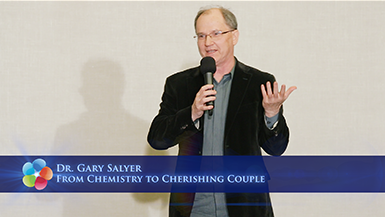 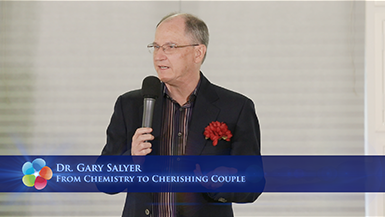 From Chemistry to Cherishing Couple! 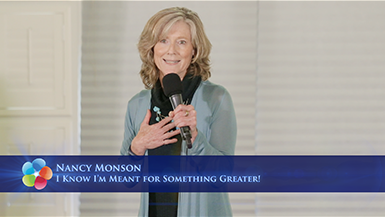 I Know I'm Meant for Something Greater! 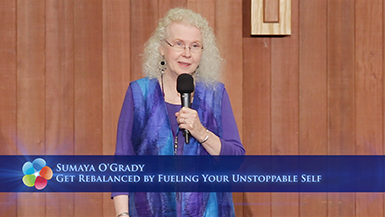 Get Re-balanced by Fueling Your Unstoppable Self! 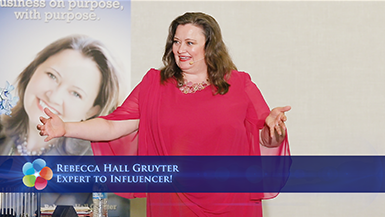 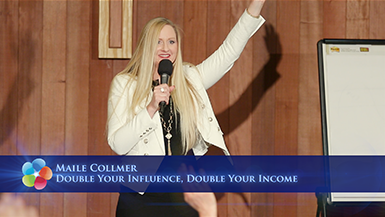 Double Your Influence, Double Your Income! 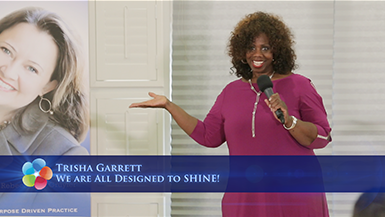 We are all designed to SHINE!